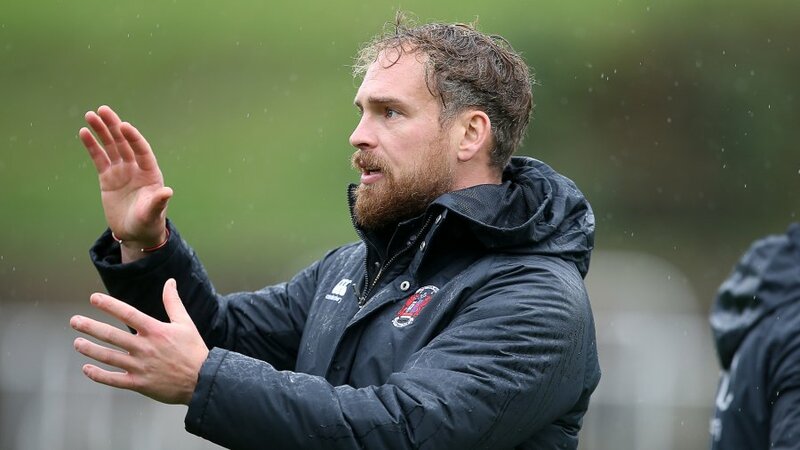 Pontypool RFC is pleased to announce that it has appointed Stuart Lawrence as the club’s Backs Coach with immediate effect. 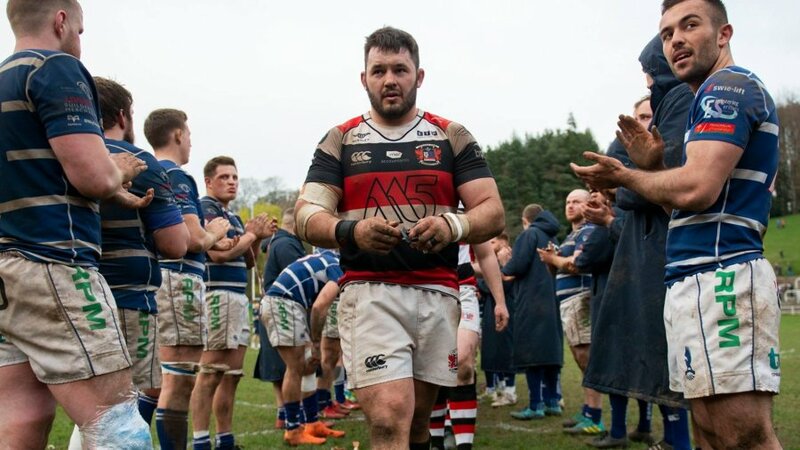 Lawrence, 37, joins the Pooler coaching team as the only player to score over 1,000 league points in the club’s history. 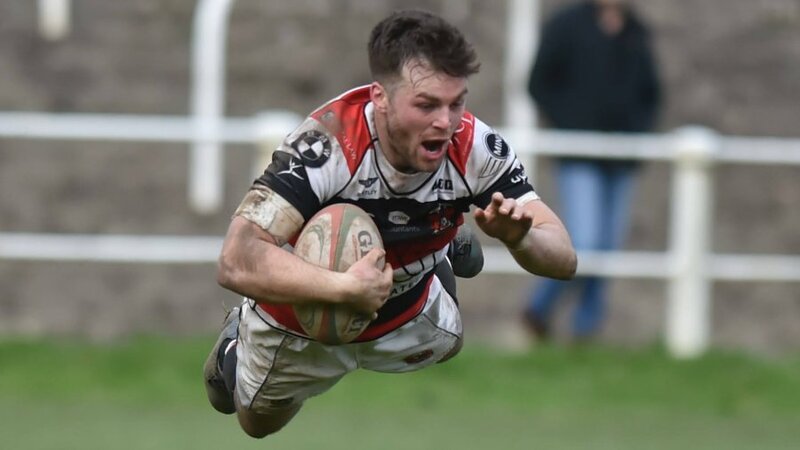 This was achieved over 189 appearances between 1996 and 2006, 172 being in league competition – the third highest tally in Pontypool RFC history. Lawrence will work alongside the newly appointed Director of Rugby, Alun Carter, Forwards Coach, Leighton Jones and Team Manager, Shaun Rees.